Las Tapas del Lola opened earlier this summer and has had thrilled reviews flowing in from all corners of the press and blogosphere; hence the booked out tables. Vanessa Murphy is the joint owner with her partner Anna Cadrera from Barcelona. 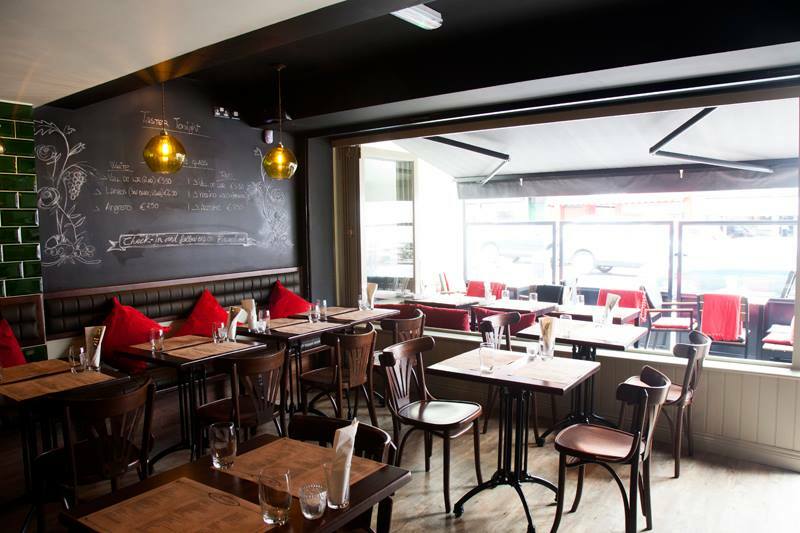 They took the name of their tapas joint from the inspiring Lolas in each of their families and set out to bring authentic and delicious tapas to Dublin. It’s no wonder the reviews have been rave and the seats difficult to get; the food is exhilaratingly good, the service well coordinated and the atmosphere lively yet condusive to an intimate chat. It was without a doubt worth the wait.